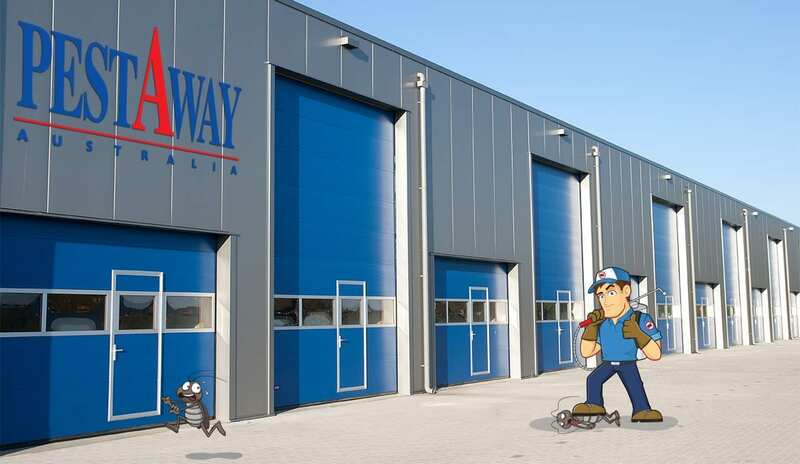 PestAway is one of Victoria’s most successful accredited pest control service providers operating in Melbourne and the Metropolitan areas. We pride ourselves on outstanding customer service, regular training and our environmentally friendly approach. Whether you are an experienced Pest Technician or seeking employment opportunities as a Trainee Technician we welcome your expression of interest! Benefits – In return you will be provided with a company uniform, a fully maintained company vehicle, mobile phone and above award wages.